Checking out eBooks from the library is really cool—until the book expires and other patrons put holds on it, preventing me from checking it out again, and I was just getting to the good part, the part of the budding forbidden romance. Augh! 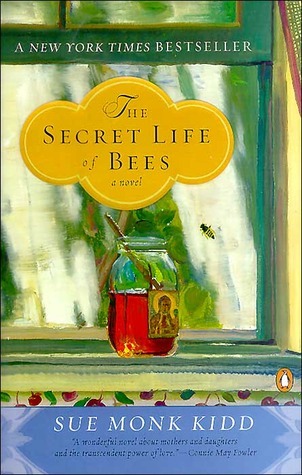 So I haven’t finished The Secret Life of Bees. I am probably not going to get a whole lot of reading done this weekend, anyway, because I usually do most of my reading on Sunday and this Sunday is the Oscars. 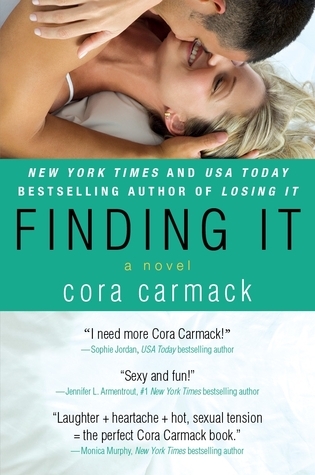 I am almost done with Finding It, though, and will probably check out the follow-up novella, Seeking Her, because this is one of the instances where I am actually interested in re-experiencing the story through the other half’s perspective. Maybe I can sneak in some reading during the commercials.